I wonder what it would be like to do high school things. To go out on the weekends. To kiss a guy. To have a normal life. A real one. Everyone thinks their parents are embarrassing, but Hannah knows she's got them all beat. Her dad made a fortune showcasing photos of pretty girls and his party lifestyle all over the Internet, and her mom was once one of her dad's girlfriends and is now the star of her own website. After getting the wrong kind of attention for way too long, Hannah has mastered the art of staying under the radar...and that's just how she likes it. 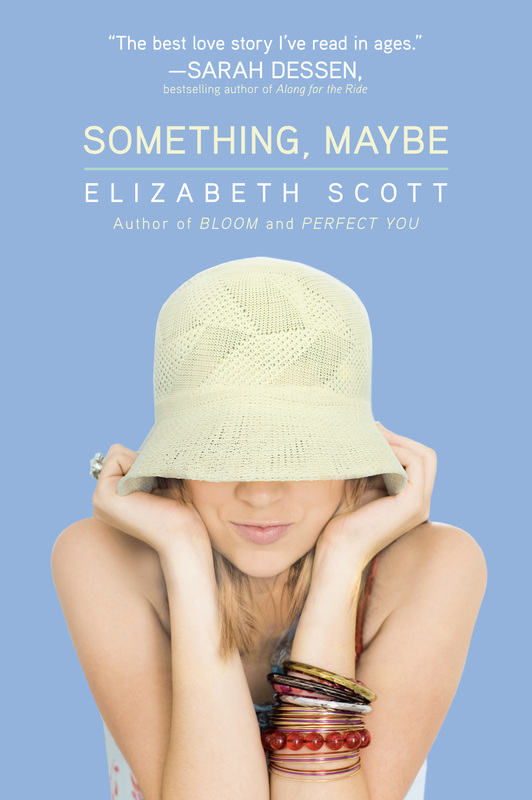 Once again, Elizabeth Scott has created a world so painfully funny and a cast of characters so heartbreakingly real that you'll love being a part of it from unexpected start to triumphant finish. 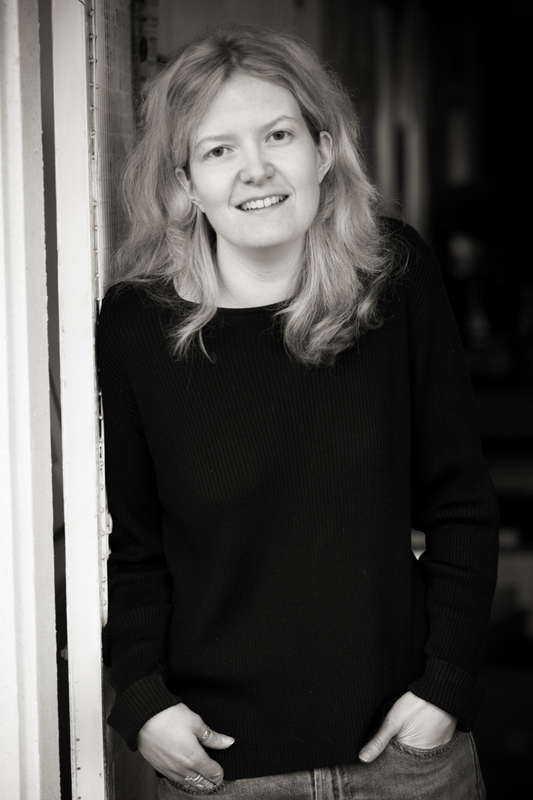 Elizabeth Scott is the author of Bloom, Perfect You, Living Dead Girl, Something Maybe, The Unwritten Rule, Between Here and Forever, and Miracle, among others. She lives just outside Washington, D.C. with her husband and firmly believes you can never own too many books. Visit her online at ElizabethWrites.com.